The Milano LLC started its activity in 1924. An old tradition passed from father to son and has a long experience in extra virgin oil production. Olives are produced through the use of stones; the cold estraction process allows to mantein vitamines of olives and confers a sweeter and more delicate taste to oil. Milano LLC decided to launch its extra virgin oil under the name "Il Contadino di Sicilia", applying versus costumers love good quality. Today Milan LLC is present in the world with its products, offering a large quantity of services to costumers. In 1924 Filippo Milano opened the first oil and wine mill in Barrafranca, putting all the experience gained by working with his father at the service of citizenship. In 1960, the sons and the son in law took over the company of his father. They brought profound changes in the company introducing new technologies and a larger stable in order to offer their customers more services and greater product quality. In 1989 Alessandro Milano, Filippo Salvatore, Angelo, Filippo, Giovanni, Salvatore, sons of Filippo, Giuseppe and Calogero, .took over the management of the company constituting the Milano LLC. 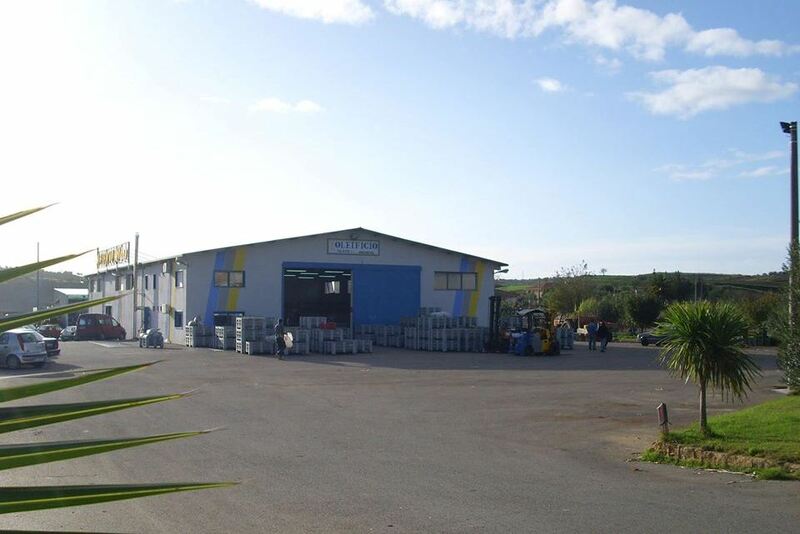 In 2000, the remained members at the command of the company (Alessandro, Filippo Salvatore, Angelo and Filippo) decided to expand and upgrade facilities by building a factory of approx. 800, equipped of the newest technologies and a large area of parking and unloading goods. In 2003 the building, located at the entrance of Barrafranca, was inaugurated. This event marked the beginning of a new course, during which the company decided to accept the challenges of change, dynamism and internationalization proposed by the market in order to create the right mix of tradition and modernity. …Today The Milano LLC is a reality present both in Italy and abroad with its product; over the years it has been able to support core strategic business with activities that allow it to offer a wide quality of services to the costumers.